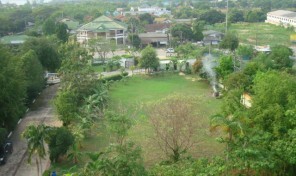 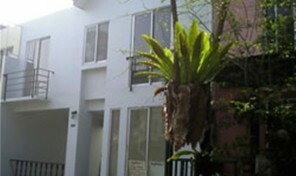 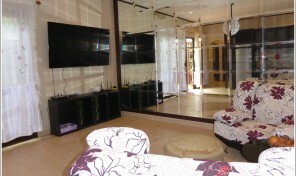 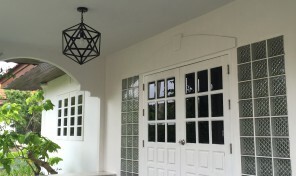 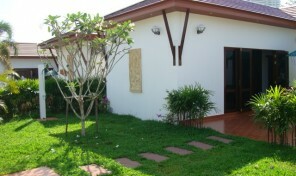 Garden Villa for rent 4 bedrooms big garden area. 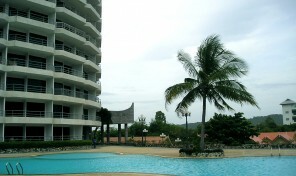 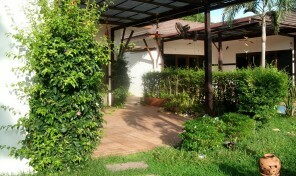 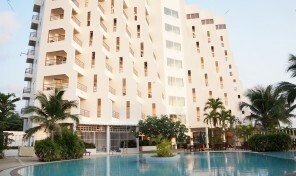 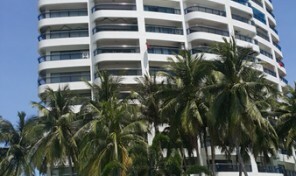 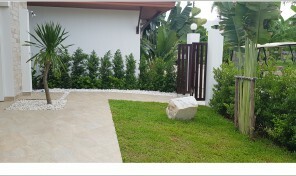 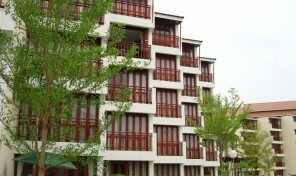 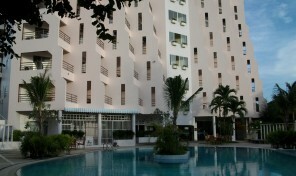 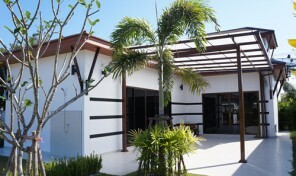 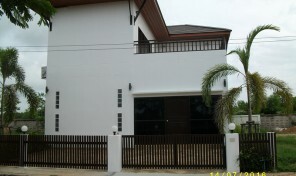 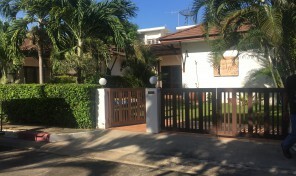 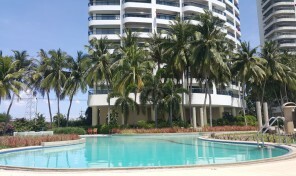 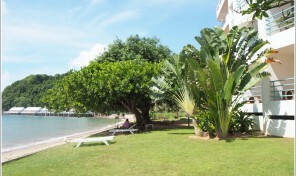 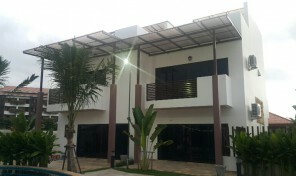 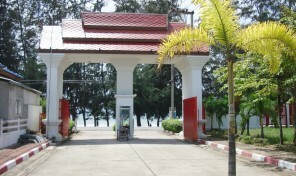 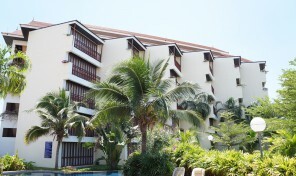 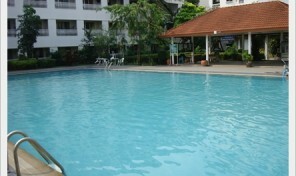 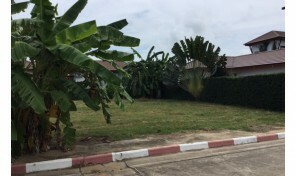 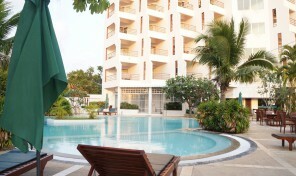 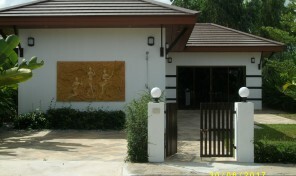 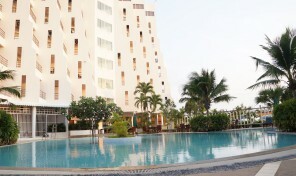 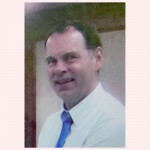 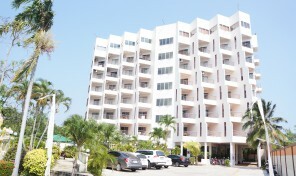 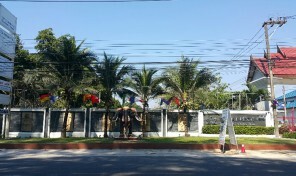 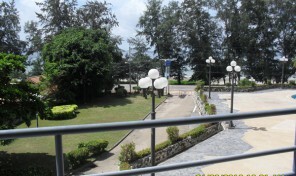 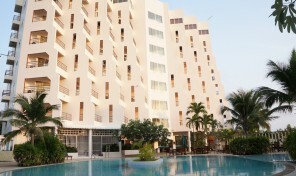 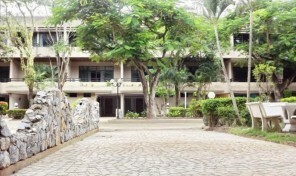 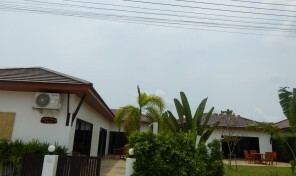 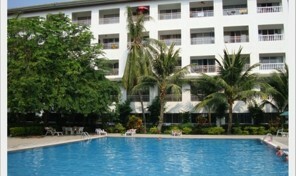 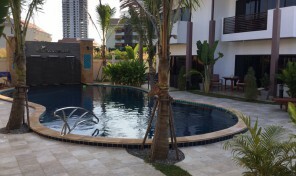 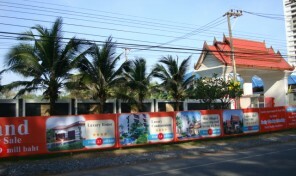 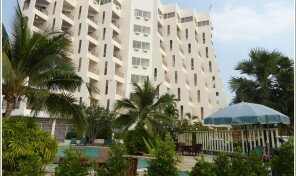 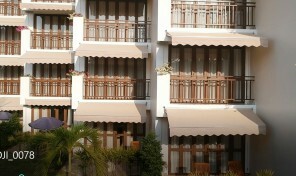 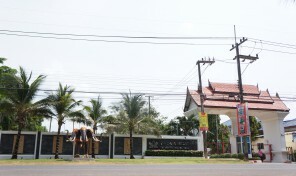 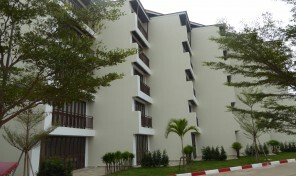 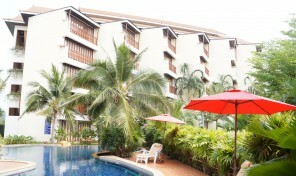 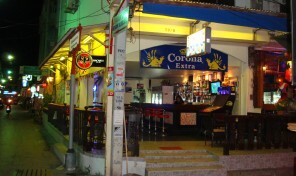 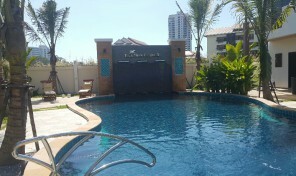 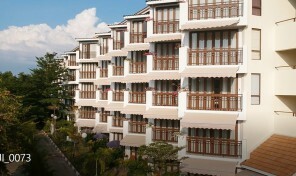 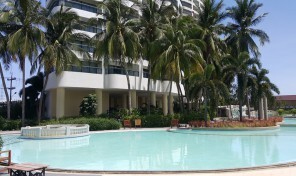 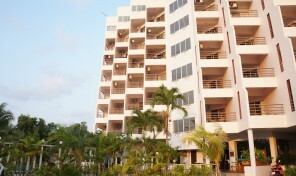 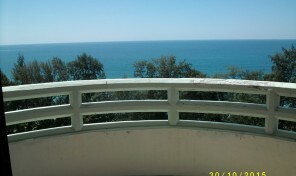 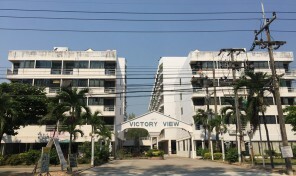 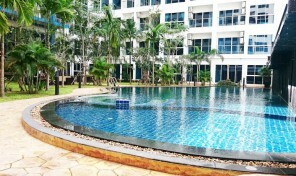 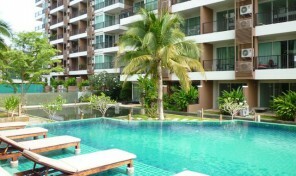 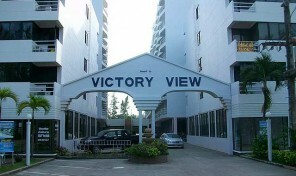 Sold/Condo for sale in Sea Sand Sun on beach road, Rayong, near fruit market. 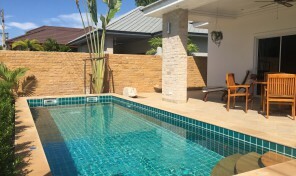 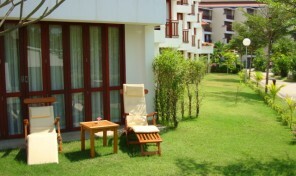 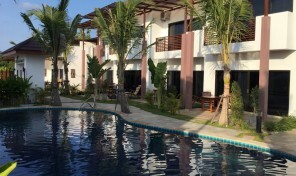 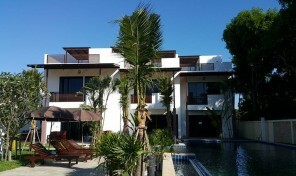 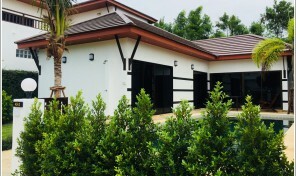 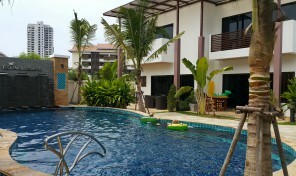 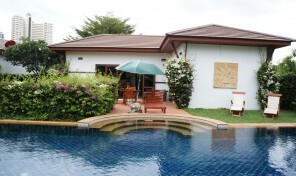 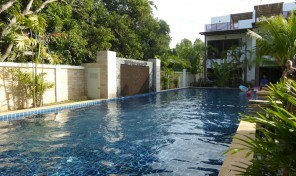 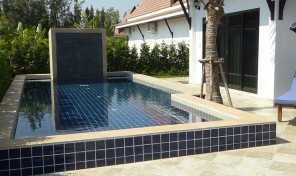 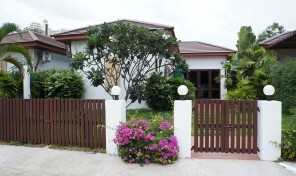 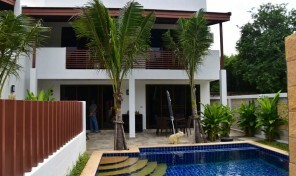 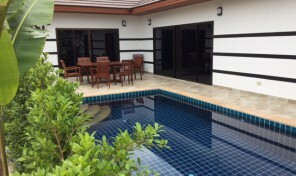 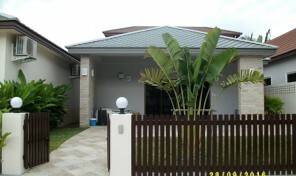 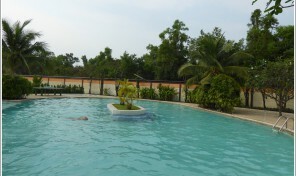 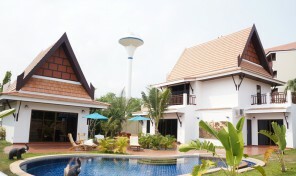 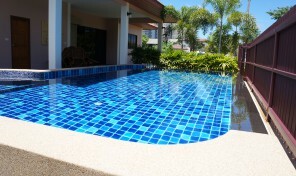 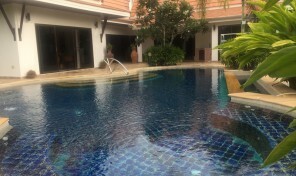 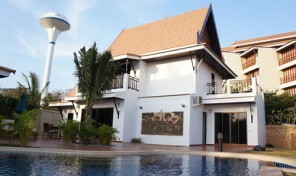 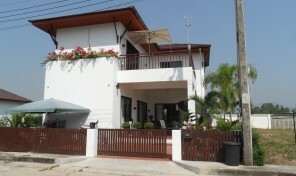 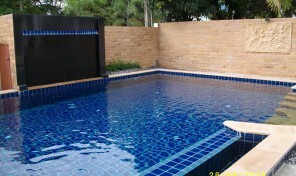 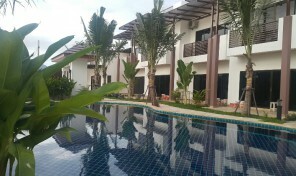 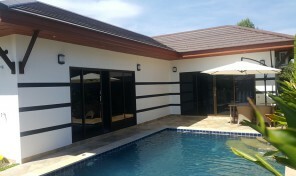 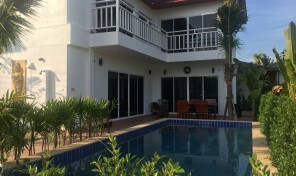 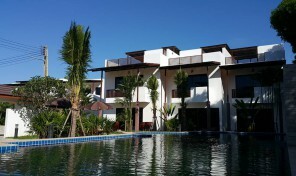 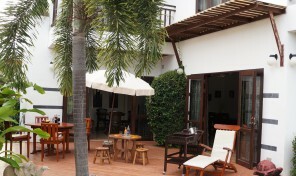 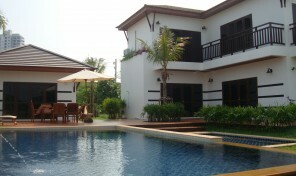 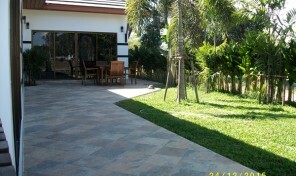 Pool villa 4 bedrooms with private pool near beach, rayong in VIP Chain Resort, Phe. 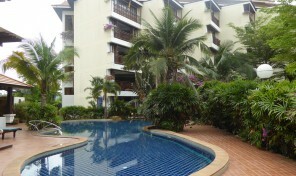 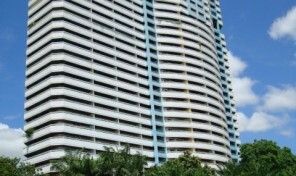 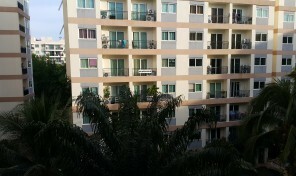 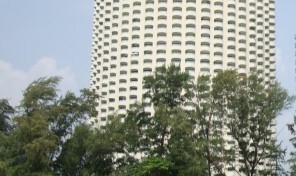 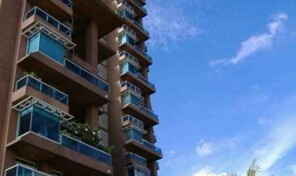 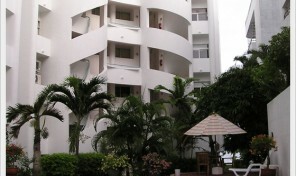 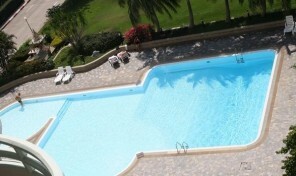 Sold out/Buy Condo 1 Bedroom fully kitchen, Sea Sand Sun Condominium, on beach rd.